When the Trump administration banned transgender Americans from serving in the military, we filed a lawsuit to defend transgender servicemembers who honorably serve our nation. While we stopped the ban in a district court, yesterday the Supreme Court ruled it can go into effect while our legal battle continues. This is a disappointing setback, but it’s far from the final verdict. The Court declined to hear our full case immediately, meaning our fight for the thousands of transgender troops bravely serving our country continues. Now is the time to make our voices heard loudly and clearly: please add your name now to oppose the Trump administration’s transgender military ban. The Trump administration’s action isn’t just discriminatory and wrong, we believe it’s illegal. Michael, let’s stand together to defend the rights of all Americans against this administration’s attacks on equality and the rule of law. Yesterday’s ruling isn’t the last word. Will you add your name to support our ongoing fight in the name of equality and fairness? If you’d like to donate to help Xavier, please click here. We are the architects of the future we want. On Day 1 of our campaign, we raised over $1.5 million with 99.9% of donations coming from small grassroots donors ready to take back the country we love. You are invested in this fight, our country, and our ability to rise up for freedom, justice, and equality for all. 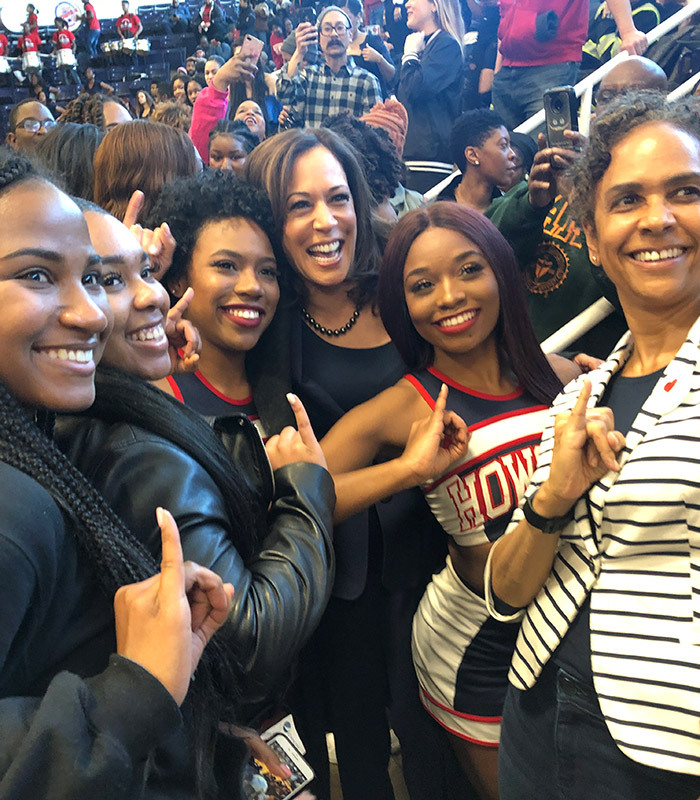 Yesterday was a stunning reminder that the people are invested in OUR future. I believe in all that our democracy and country have to offer. I believe in the promise of prosperity in America. I believe in people power defending our rights and freedoms. I believe in you. 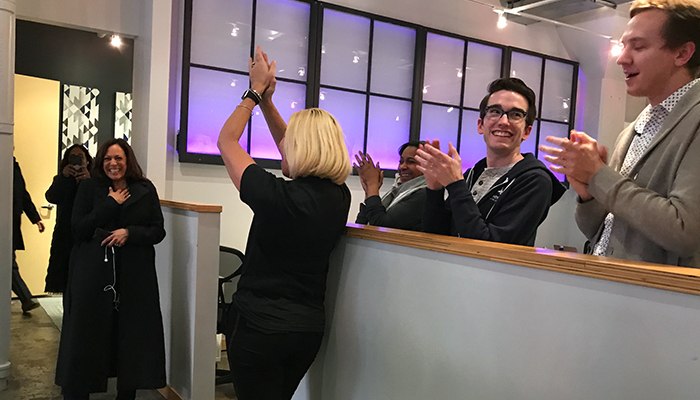 The success of our campaign starts and ends with you. Not a single penny of corporate PAC money will run this campaign — only the passion of this grassroots movement will build our path forward. Add a donation of $10 to join the thousands of Americans who’ve already given in the last 24 hours and double down on our wave of support. I’m thankful to have you on with us. You are invited to attend the next Open Forum regarding the West Fresno Campus on Thursday, January 24 from 6:00 – 8:00 p.m. For more information please call the Public Information Office at (559) 489-2218. Happy Rev. Martin Luther King Jr. Day! Rev. Dr. Martin Luther King Jr.! Today is a very special day as we remember Rev. 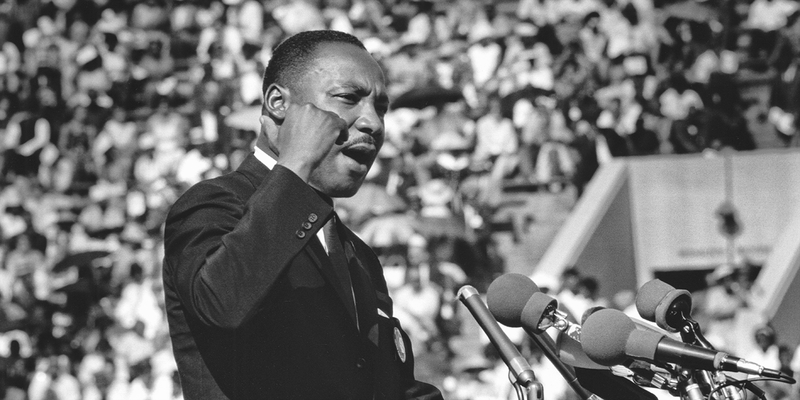 Dr. Martin Luther King Jr. for his bold leadership in achieving the DREAM of racial equality. Let’s reflect on all the progress that has been made without forgetting that there is so much work ahead of us; our country and cities continue to be plagued by poverty, racial injustice, gender inequality, and anti-immigrant sentiment. However, I am hopeful by the courage of the young people who continue to step up and challenge status quo in our communities. We must continue pushing forward by marching, protesting, running for office, voting and electing those that have MLK’s dream in their hearts. May the legacy of Dr. King continue to live among us all and inspire us to fight for what is just and right! For this groundbreaking presidential campaign, FOR THE PEOPLE, we need your help. 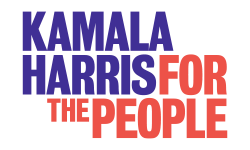 Can you please join Team Kamala and donate before midnight tonight to become an inaugural donor to our campaign? Ours is a fight born of optimism — of the promise of what our country can become if we unite behind a common cause. Thank you for giving me the opportunity to earn your vote and — most importantly — your trust. Just this week, a conservative judge struck down a long-standing rule blocking the RNC from engaging in voter suppression in minority communities, opening up the floodgates for Trump to suppress the vote in 2020. And Trump’s nominee for Attorney General, William Barr, is likely to sanction the purging of voter rolls and pursue only limited enforcement of the Voting Rights Act if the Senate confirms him. If all that happens, millions of voters across the country could be blocked from the polls. It’ll look like Georgia’s 2018 election on a national scale. We’re fighting back against these right-wing attacks on voting rights by building a strong coalition of Democratic Secretaries of State. Democratic Secretaries are our best line of defense against Trump, and we need your help to fight back. 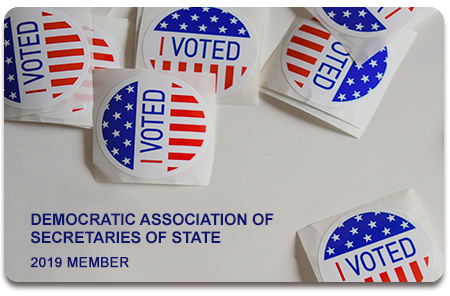 DASS Members are our top supporters who help us fight back against attacks on voting rights, stop gerrymandering, and defeat Republicans at the ballot box. With today marking the two year mark of the Trump administration, we want to show him that Democrats across the country are standing up to be the firewall against his attack on voting rights. To help keep your account secure, please don’t forward this email. Learn more. Tomorrow, people all over the country will join rallies and events for the 2019 Women’s March. We’re excited to see people celebrate hard-earned victories from the past year — from the way that women showed up in historic numbers at the polls to the fact that we elected a record-breaking number of women to Congress. Here in California, our legislature is now nearly 30% made up of women. There were monumental steps made towards equality last year, and that empowering truth is worth celebrating. But the Women’s March is also an opportunity to recognize the fights that lay ahead. While we made great progress last year and held off many aspects of the radical, anti-woman GOP agenda, we have much more work to do. We must show up for one another. We must fight diligently to protect our reproductive rights. We must demand that when we say #MeToo, our voices are respected and taken seriously — and that our abusers don’t get to walk away without facing consequences. We must stand up for migrant women, for trans women, for black women, for disabled women. When we show up for women, we must show up for all women. The Women’s March is an opportunity to protest and to celebrate. It is a national movement to heal and to take power back, and to fight for a better future. California is leading that charge — so we encourage you to attend an event near you tomorrow. When the Trump administration started separating migrant kids from their parents at the border, we filed a lawsuit to fight back. Thankfully, the Trump administration dropped the family separation policy after folks like you spoke out, but we’re still fighting in court to stop the cruel and inhumane zero tolerance policy for good. Now, a new report says the Trump administration separated even more families than originally acknowledged — and hasn’t kept track of those separated children, in order to reunite these families. I won’t stop fighting to stop the Trump administration’s unthinkable immigration policies and reunite separated families. If you’re with me, add your name now. It’s appalling that the Trump administration tried to hide these separated families from the American people. Our government owes us the truth. We shouldn’t have to go to court to demand the facts — but we’ll do whatever it takes to hold this administration accountable and defend immigrant families. This fight isn’t over and I need you standing with me. Add your name now to demand the truth and together, let’s speak out loud and clearly to reunite separated families. This week, at a hearing of the Senate Judiciary Committee, I pressed the nominee for Attorney General, William Barr – and I need to tell you, I’ve got some serious concerns. The Attorney General is entrusted with ensuring the fair and impartial administration of justice for all Americans. With the rule of law under daily attack from the President of the United States himself, that sacred trust is more important than ever. After two days of confirmation hearings in the Senate Judiciary Committee, I do not believe that William Barr is the right person to hold this vital position at this critical time. With the government shut down over the President’s demand for a border wall and asylum-seeking families detained at the border, Mr. Barr continues to support an ineffective and draconian approach to border security. With a criminal justice system that disproportionately harms communities of color, Mr. Barr continues to express support for the same failed policies he encouraged in the 1990s when he effectively advocated for mass incarceration. And with Robert Mueller’s investigation into Russian interference in the 2016 election at a critical moment, Mr. Barr refused to commit to recusing himself—even if career ethics officials at the Department of Justice recommended he do so. I appreciate the commitments Mr. Barr made, including a willingness to reconsider DOJ’s attacks on Americans’ healthcare coverage, to provide a list of consent decrees that have been withdrawn by DOJ and any consent decree he may withdraw, to respect state laws legalizing marijuana, and to vigorously enforce voting rights. I fully intend to hold him to these commitments should he become the Attorney General. While I respect Mr. Barr’s past public service, I do not believe he will defend independent investigations from attacks, embrace a smart on crime approach to public safety, and ensure equal protection under the law for every single American. Take a closer look and watch why we cannot confirm him. 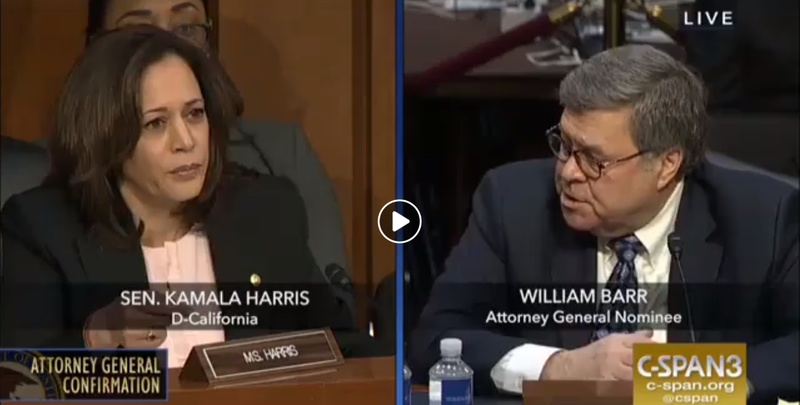 Watch Senator Harris question AG Nominee Barr. I pressed AG nominee Barr on his suggestion that we need “barriers” across the border to deal with drug trafficking. The truth is most drugs trafficked into the U.S. come through ports of entry, and a wall isn’t what we need to solve this problem. 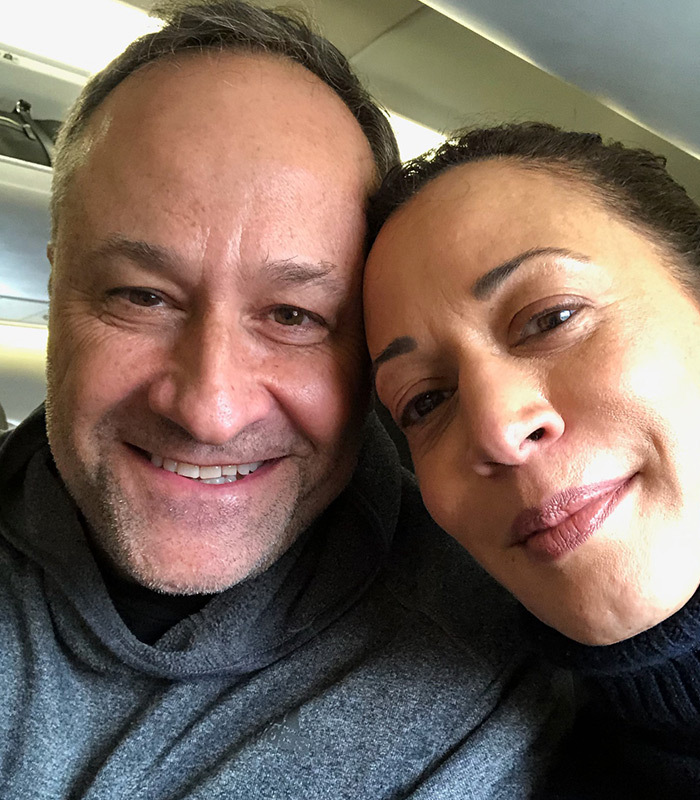 Senator Harris began her questioning by inquiring about whether he would follow the recommendation of career Department of Justice ethics officials on recusal from the Special Counsel’s investigation—a practice former Attorney General Sessions abided by during his tenure. 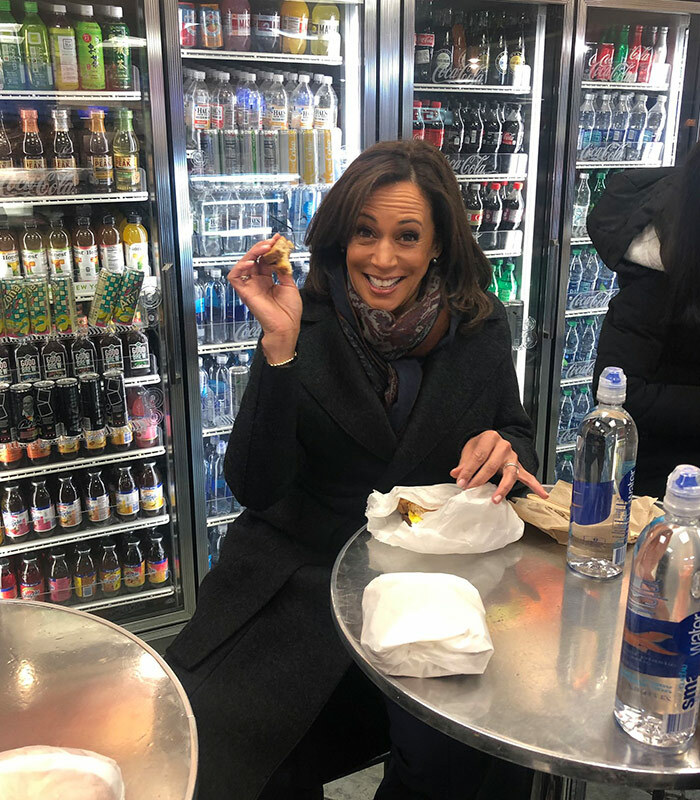 In response to Barr’s insistence that he would not recuse himself if he personally disagreed with ethics officials’ recommendation, Senator Harris sought clarification on why precisely he might disregard that guidance. In response to Senator Harris’ further questioning about border security and drug trafficking, Barr acknowledged that despite President Trump’s demand of a wall, most drugs trafficked into the United States from Mexico come through a port of entry. 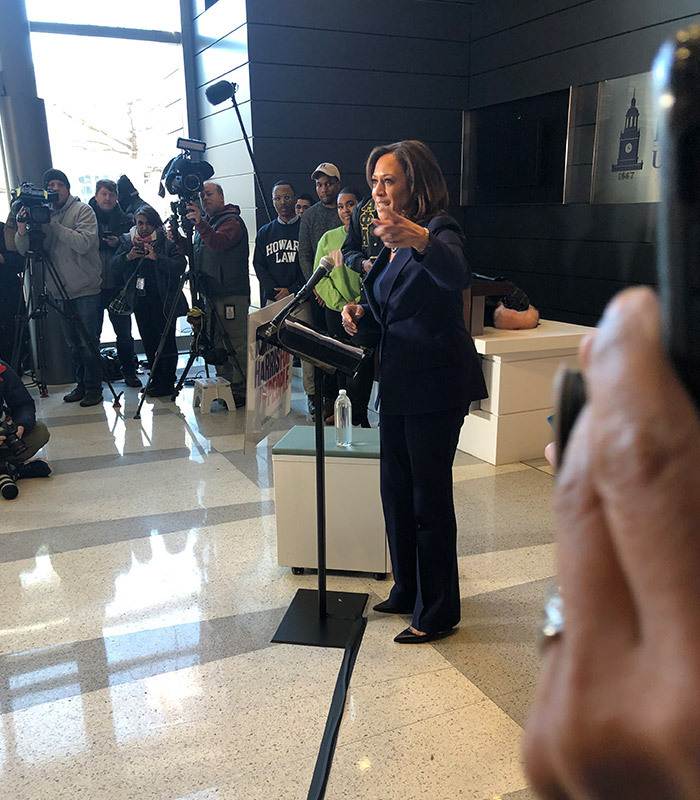 Senator Harris followed up by asking about Barr’s experience visiting ports of entry along the U.S.-Mexico border. AG nominee Barr said he would go against the recommendation of career ethics officials and refuse to recuse himself from the Special Counsel’s investigation if he ‘disagreed with them.’ That’s absolutely unacceptable. 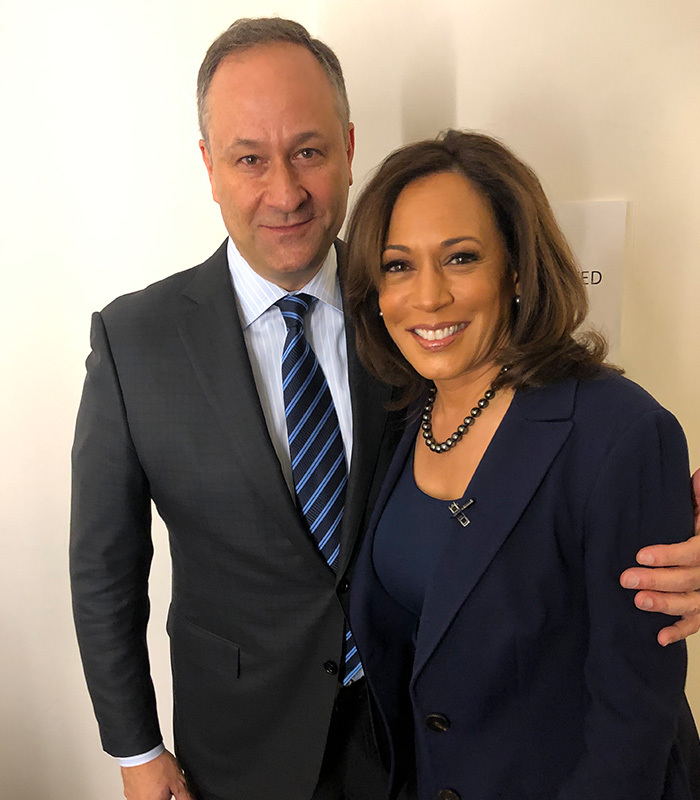 In a second round of questioning, Senator Harris secured a commitment from Barr to reconsider the Department of Justice’s current position in support of litigation that, if ultimately successful, would strip health care coverage from millions of Americans and eliminate protections for people with pre-existing conditions. Under questioning from Senator Harris, Barr further committed to providing the committee with a list of all consent decrees between the Department of Justice and local governments that were withdrawn under Attorney General Sessions and committed to keeping the committee updated on any consent decrees he would withdraw from if confirmed. 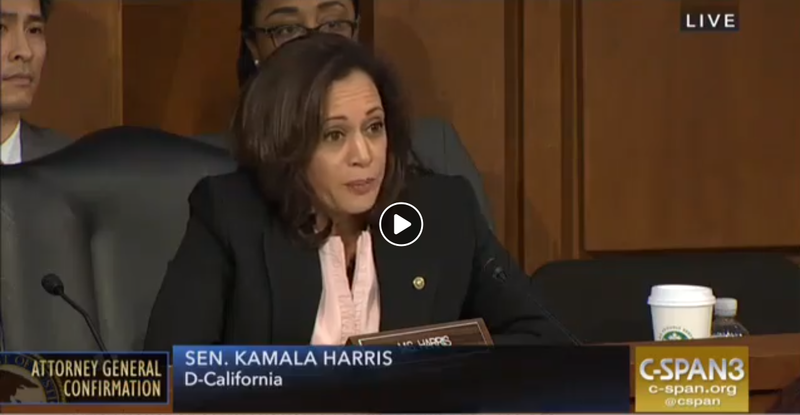 Senator Harris also asked Barr about recent actions President Trump may have taken in violation of the Presidential Records Act.